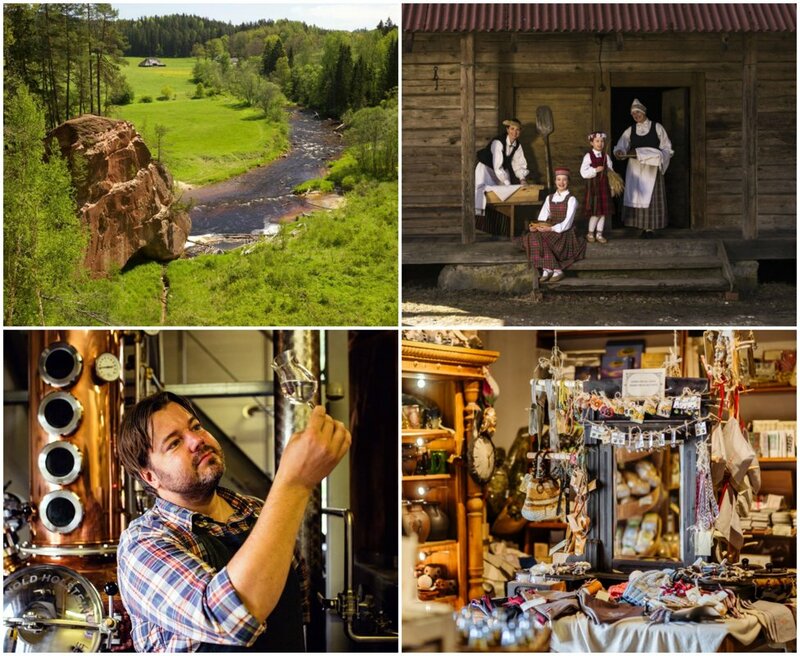 Share your country cultural heritage and explore Latvia one of the greenest and smallest countries in Europe, full of small nature miracles, rich culture and traditions and history like legend. 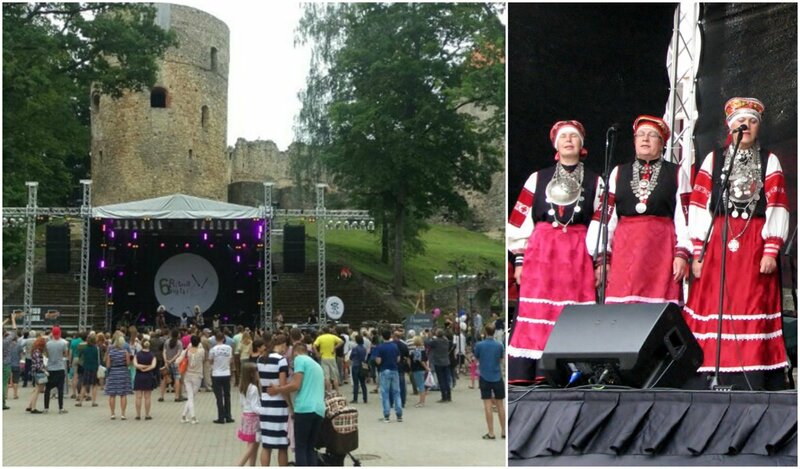 We will organize your concert trip in our beautiful country with excursions, traditional culture evenings, where you can meet musicians, dancers and singers from Latvia, traditional food and concerts in special places where you can have great concerts with great atmosphere. If you want to participate you need to contact us about all details, give us information about your group, so we can find best concert place for you, and make info materials about your concert, so you can share your culture with more people. In concert trip is included local excursions in Riga, Cesis, Sigulda or Baltic sea, to local craftsmen’s, Latvian traditional culture evening, cultural exchange events, traditional food degustation, your concert in some special place – church, beautiful park, small concert hall or historical castle. There is also included hotel by your choice and breakfast, transfer from airport. We will take care about all practical things and rich, full program so you can just enjoy, explore, feel, sing, dance, play and share culture. You can choose this program, or you can share with us your interests, wishes, what you would like to see, where you would prefer to perform. We invite you to travel together, sing, dance and play together and enjoy life together! City excursion in Old Riga. 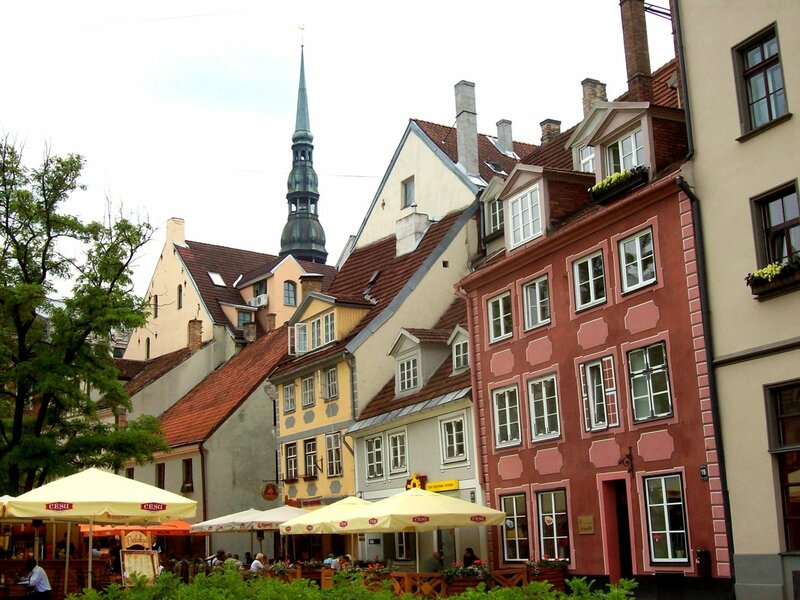 Riga - this ancient city is a place where different architectural styles of different time periods meet in one place. Travel through time and explore many faces of Riga. Explore Cesis, - symbol of Latvian history, one of oldest cities in Latvia. Eight hundred years ago first the first stone city construction was put in place where later stood the mightiest medieval fortress in Livonia, but today – the most impressive and well-preserved castle ruins in Latvia. 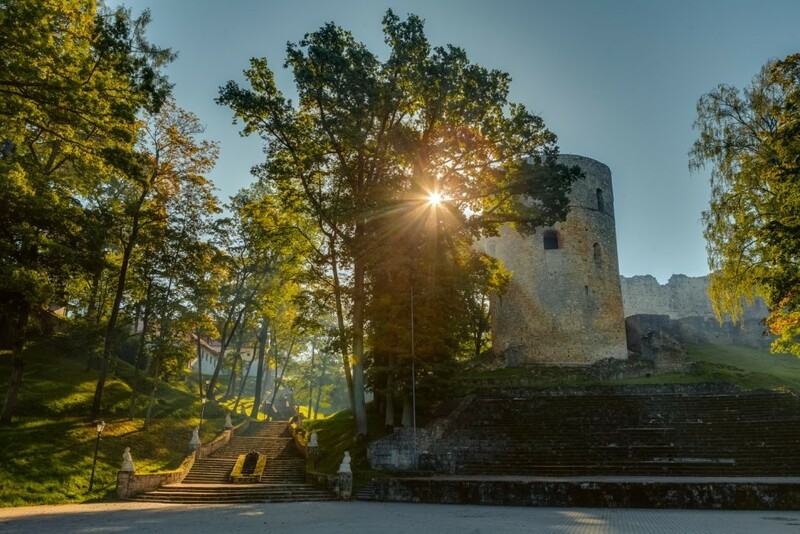 Castle ruins New Cesis Castle, together with the park, create the romantic atmosphere of the town. For more romantic you can go to visit majestic black swans in Maija park. Squares with flower beds, fountains, parks, small cafes, art workshops, narrow streets of the old town will make you to fell in love the city. Excursion to the Cesis New Castle and the Medieval Castle. A city tour and visit in an ancient jewel blacksmith. Concert in beautiful Cesis Maija park/ or other place, according to concert program and weather. Culture afternoon – time to be together, to share culture and traditions, dances, songs. 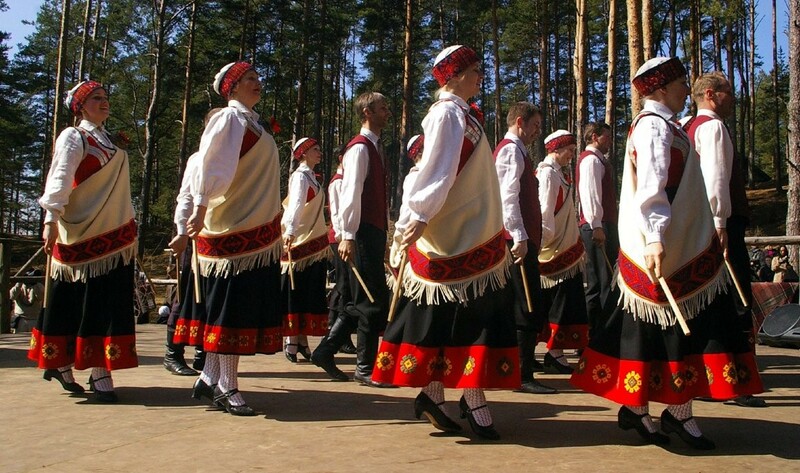 Although Latvia is small, we have rich culture and we are proud of it. Keeping cultural values and teaching others is a way how to show our love to our land, country, history and nation. During event you will have possibility to learn and explore diversity of our traditional culture, you will learn traditional dances, songs, participate in traditional rituals traditionally rituals in the light of the fire. To make this experience even more complete, you will taste Latvian beer and traditional Latvian food. During the event, we will look for common and different in our cultures, so we kindly invite you to teach some of your traditional dances and songs and present your country and learning Latvian ancient, rich cultural heritage – traditional dance evening with traditional music group, Latvian dinner. 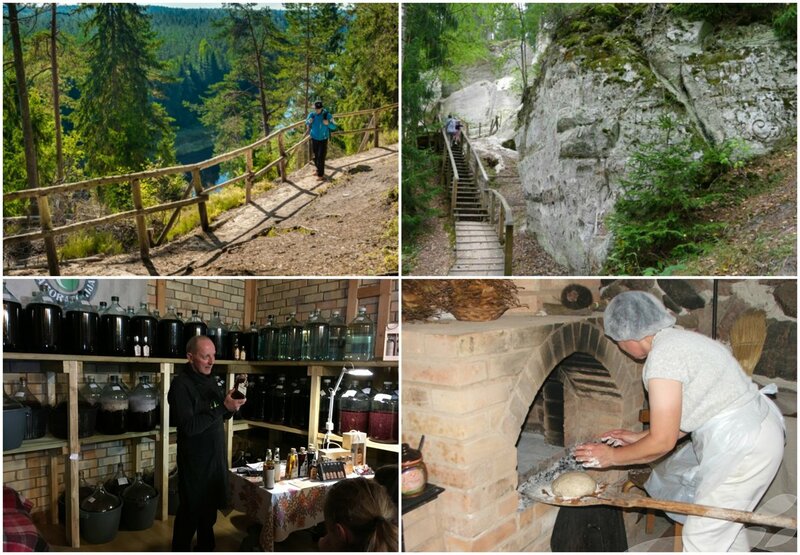 Excursions - reveals the true taste and nature miracles of Latvia. You can choose between two routes. Zvarte Rock - one of the most picturesque sandstone cliffs on the banks of the Amata River. Zvārtes Rock is famous for the many mythical stories associated with it. There are a lot of legends about this cliff involving stories of how witches and devils could be found in the area, especially during the winter and summer solstices. The name of the rock is borrowed from the neighbouring ‘Zvarte’ house. A magnificent view opens from river and the top of the rock. There is a convenient staircase to reach these viewpoints. Bread house - a traditional Latvian farmhouse where you will learn Latvian traditions, you will hear a story about long road between grain and bread. Here you will try real taste of Latvia, taste of history, culture and pride - Latvian bread. And also, you will cook bacon pies on your own. Visit in brewery of Valmiera Manor (Valmiermuiža). Latvia definitely is destination for beer lovers. Beer is present in every moment and especially during Summer Solstice celebration. In Valmiera Manor brewery you will taste beer which is considered as one of the best in Latvia. Taste unique prepared infusions made only from spring, summer and autumn berries gathered in Latvia. “Health Laboratory” is a Latvian festive tradition, folk medicine and knowledge inherited, combined and perfected over 30 years of practice enabling to offer not only the highest quality products, but also to ensure a nuanced and perfected flavor. “Donas” an old bakery, where you can see the bread baking process, same one how the bread was baked hundreds of years ago - from kneading the dough till warm, aromatic bread loaf. In end of excursion you will try magic Latvian taste fresh black rye bread with local honey and country milk. Sietiņiezis rock formed over millions of years of natural processes amazing, unseen forms of nature. The Sietiņiezis Rock is the largest white sandstone detrition in Latvia. - 15 m high, 400 m wide. Here you can feel peace and majesty of nature. 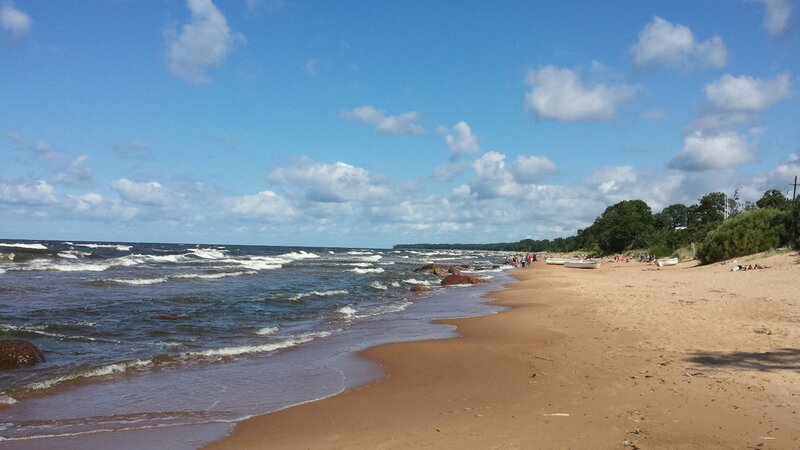 Excursion to Baltic sea, red cliffs, sand beach, rocks, swaying pine trees, fresh air, relaxing atmosphere. Small concert in some country side manor. Free time in old town of Riga.